Da Mhile are an independent, award-winning farmhouse distillery in West Wales, committed to bringing you the highest quality organic artisan products. 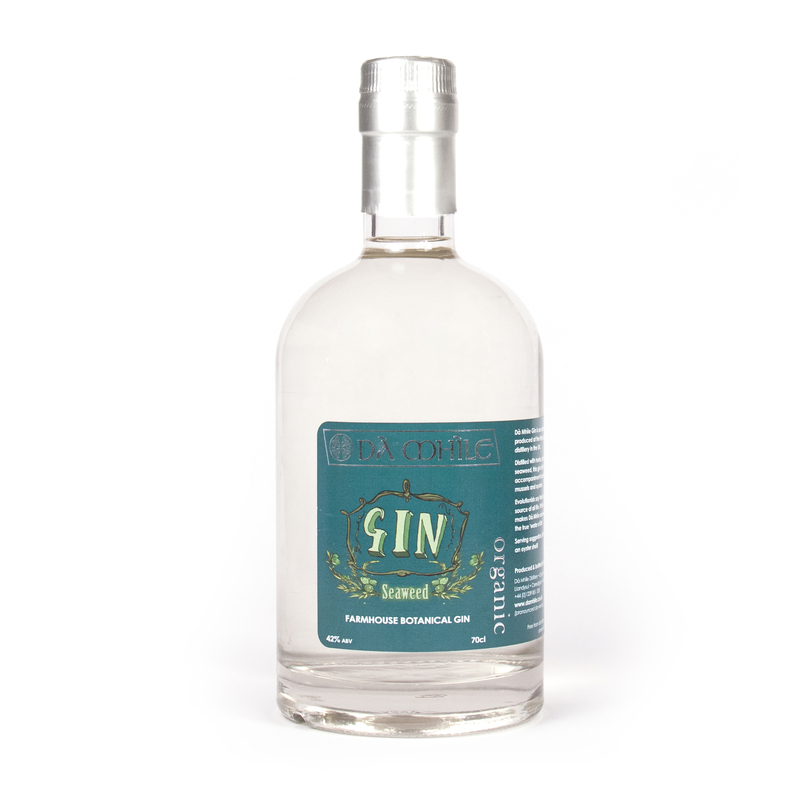 Launched in 2014 their Seaweed Gin is made with a hand selected variant of botanicals added to their small batch gin. Designed to complement seafood it is infused with handpicked seaweed from the Celtic coast for three weeks, giving it a lovely light green hue before being triple filtered and bottled.